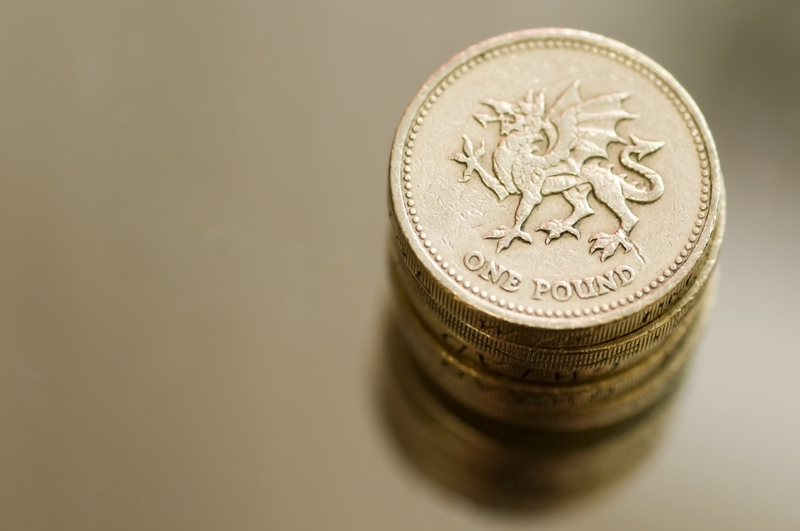 Introduced in 1983, the £1 coin is one of our most popular coins largely due to its size and feel. Whether routing through our purses, pockets or piggy banks, the one coin we’re always pleased to see is the £1. Incredibly, despite our reliance on plastic, phone payments and online banking, the £1 coin still plays a part in our daily lives, just as it did 30 years ago. Why do most of us like it so much? Introduced on 21st April 1983, the new £1 coin was an instant hit (although the Iron Lady herself, then PM, was said to dislike it). Big, bright and reassuringly chunky, it was built to last a lot longer than the paper pound note. A whole 40 years compared to a paltry nine months. It was also considered more practical for supermarket trolleys, parking meters and vending machines. Today there are an estimated one and a half billion £1 coins in circulation in the UK, according to The Royal Mint who struck them all. True to their word, original 1983 coins still turn up regularly in our change. On the down side, they’re easy to fake. It’s estimated that as many as 1 in every 35 are counterfeits. During the last thirty years, the coin itself has had no less than 21 new reverse designs and 3 different portraits of the Queen. What it can actually buy you has also changed over time. According to the Office for National Statistics, a loaf of bread cost on average 38p in 1983. Thirty years later, that same loaf costs over three times as much. A pint of milk that was 21p back in ’83 has now more than doubled to 46p. There have been changes to the way people pay for their shopping too. According to figures from the Payments Council, in the 1980s, cash accounted for 86% of payments in the UK, but by 2011 this had dropped to just 55%. Whether the £1 coin will still be with us in another 30 years remains to be seen. For the time being though, it looks set to stay – a true British numismatics treasure.